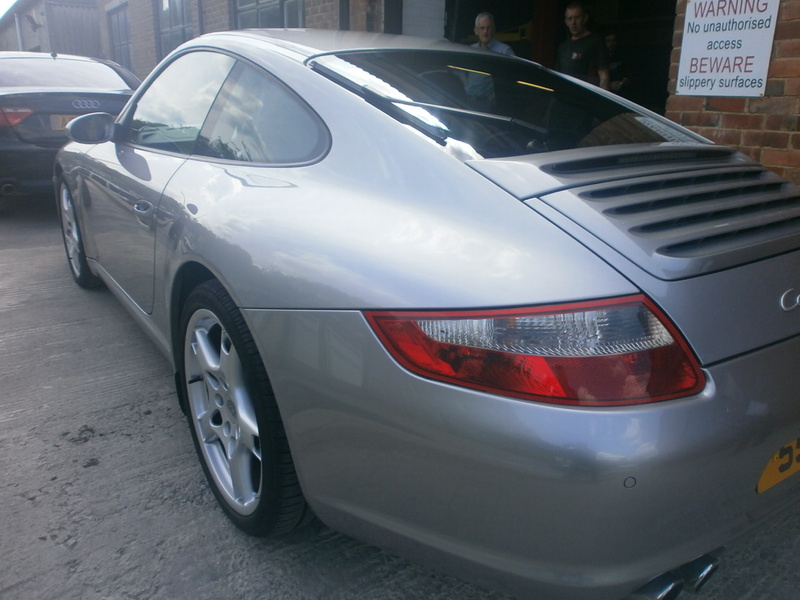 BlogHome » Porsche News » Testimonials » First class service again! Hi Richard, Just got home having collected my car from you. What a difference! New cans sound brilliant and air con works like new. All done quickly and for a really good price. Thanks for the photos of work in progress (not expected) and the free valet. The wheels look like new. I thought of asking if I could have the rims whilst you were working on the car so I could clean them, glad I didn’t. The offer to deliver was much appreciated but I would have missed the drive over Blackstone Edge. First class service again! Give Andy my thanks, you deserve every success. Couldn’t Be Happier With The Guys at Performance Porsche 5 Star Service. 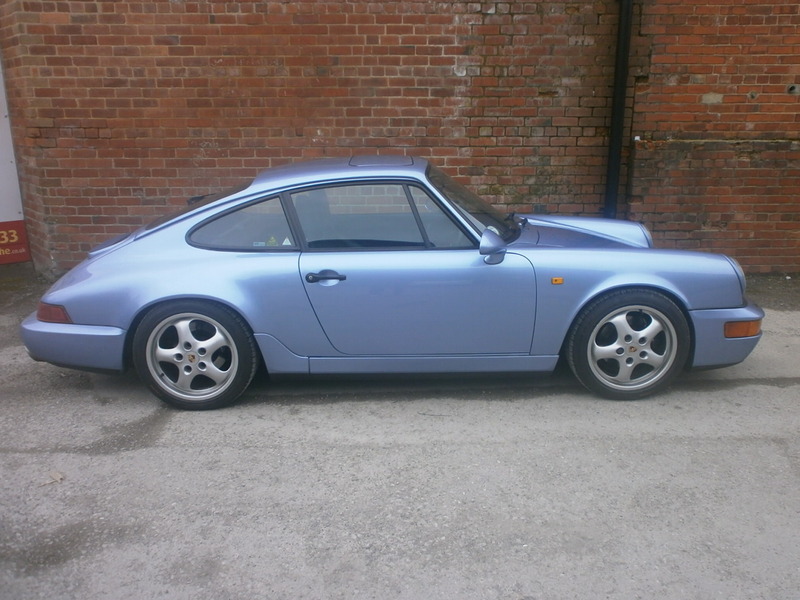 previous post: Very happy I chose them this time round over the main dealer. next post: I have nothing but praise for your company.